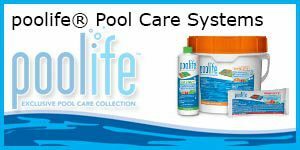 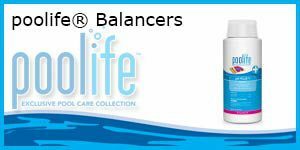 At Sunny’s Pools and More we offer a full line of poolife products to help maintain your swimming pool. 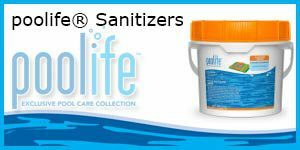 We offer products such as Sanitizers, Shock and Oxidizers, Algaecides, Balancers and Maintenance Products. 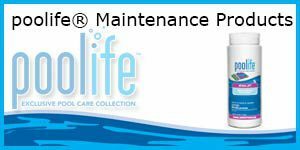 By chosing to use poolife products, your pool water will be clean and clear for years to come. 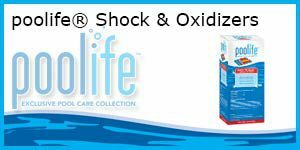 Stop by one of our great Sunny’s locations today, and find out what poolife products can do for your swimming pool.